and high school athletics strikes up the band. there are many displays, even a tower. Top: Thanks to the Town of Windsor-Locks. 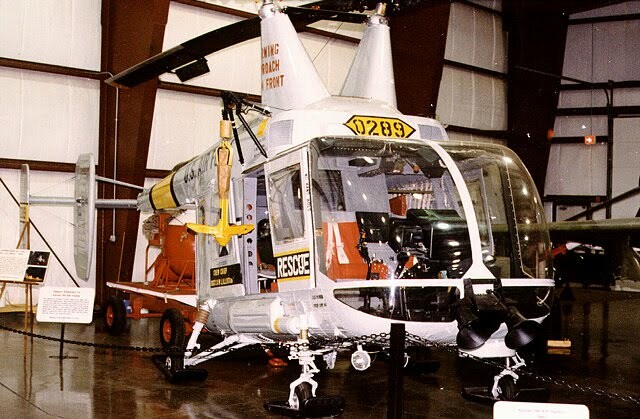 Middle: A nice Kaman Huskie at the Air Museum. Bottom: Well preserved Sikorsky S-39 amphibian, from the old days.